Manchester Utd boss Jose Mourinho accused of tax fraud by Spanish prosecutors investigating his time at Real Madrid. 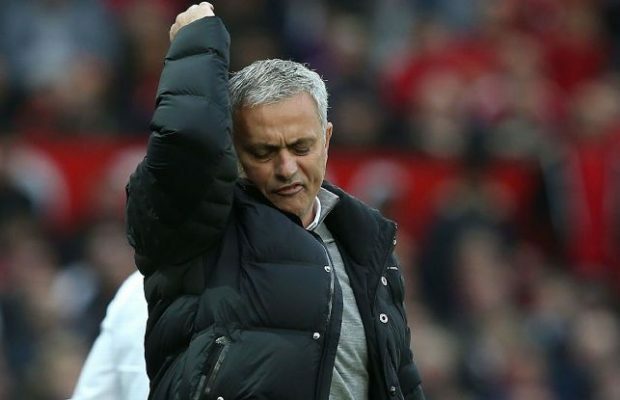 Spanish prosecutors said on Tuesday that they had filed the claim against Mourinho on two counts of tax fraud from 2011 and 2012. The Portuguese is alleged to owe tax authorities €3.3m, a prosecutor said in a statement. This comes immediately after it was announced that Cristiano Ronaldo will testify in his own tax fraud case next month. The Real Madrid star is accused of defrauding Spanish authorities of €14.7m (£12.95m) between 2011 and 2014 and will now testify on July 31, it has been confirmed. Ronaldo took legal advantage of what is known in Spain as ‘the Beckham law’ – which allows foreign sportspersons to pay 24.75% income tax, rather than the 48% applied to Spanish nationals. Athletes must still, however, pay taxes on other income earned in Spain. In Ronaldo’s case, the former Manchester United winger is accused of having diverted some €150m of advertising revenue through a shell company in the British Virgin Islands.